This article is being written because many people in my hometown deserve more than a simple Facebook Post… I chose not to make a single social media post until I could digest what just happened to the place where I grew up. I have felt uneasy, discouraged, confused, heart broken, and so uncertain of what is to come for the future. I wanted to make sure that everyone who lived and breathed that horrific day got the respect of a thoughtful encouraging post. You don’t need my perspective or opinion, but you have, and will continue to get all my Love, respect, and support. 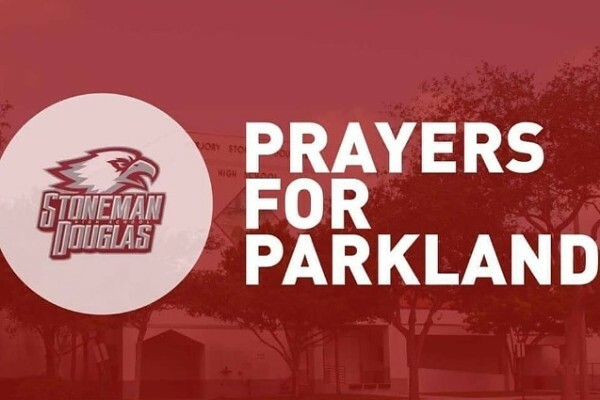 We are #ParklandStrong. 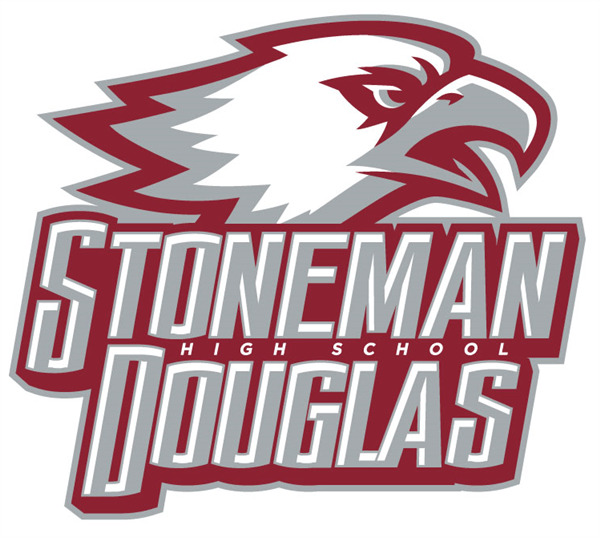 We are #MSDStrong. You are our future. It is up to you to help make a better life for your future students. Many of you have friends who have experienced a life changing event that they will never forget nor did they deserve to endure. You will work side by side with these individuals later on (after graduation). You may marry one of them. You might even have the opportunity to help make their life a little better. As a 30 something year old, I am young enough to remember the feelings you ALREADY have to navigate on a daily basis. Now this is something I will never be able to understand that you will also have to bare. I am praying for you to to be given perspective to make positive impacting choices. Facebook ranting will NOT solve issues, but you have the potential to do so much more. Principal Thompson, thank you for all you have done and will continue to do. You have all my respect and support. Your devotion and strength through this has been nothing less than inspiring, keep up the phenomenal work. My heart is broken for you, but I will never fully understand how broken you may feel. I may have been one of your preschool teachers, Sunday school teacher, Youth counselor, or even babysitter. That being said, I have such anger that some of my very own cherished students will live with February 14, 2018 for the rest of their lives. Or even still, did not get to see February 15, 2018. However, this is not my life, but YOURS. You have a long road of healing ahead of you. You should never have had to cross this bridge of healing. I am Praying that each and every one of you who were given the gift of life will use it to love on someone else who needs it also. Helping others will give you this unimaginable sense of peace and fulfillment. Take your time to mourn and cry. Use your circumstances to mold this unfair world. YOU can relate to others in your school. You all share something. Unify with your peers. Make Douglas, Parkland, Broward County, and the rest of the world a masterpiece of life. We have a heart for kids. Not everyone does. We need to keep perspective… Yes, they can be some of our most difficult students, but ultimately, we were put in their lives for a SPECIFIC reason. We must continue to teach them academically. However, we ALL know that we are to be their protectors emotionally, physically, mentally, and so much more. Academics is our career, the kids are our calling. I am praying that we use our God given gifts to reach these kids in ways that we never knew we were capable of. I pray that we make more time for our students, and less stressing about tests. We are molding the future. Don’t take that lightly. No words will ever make the sting less, or pain more manageable. “I’m sorry” doesn’t cut it. “Why did this happen” helps nothing at all. I will simply state, You should never have to live with the loss of your child, family member, or friend. This is utterly unfair on so many accounts. Please know You are Stronger than you know, and needed more than you can understand. People are praying for your lost loved one by name. They are praying for you, also. You are not alone. This cruel world needs you to make a difference, in honor of your loved one. For 18 years, Pastor David, a man of God, has personally led me through my own difficult times. This service at CBG ended with a unity of light during this dark time. We don’t have to agree on everything that we feel needs to be done. Pointing fingers will not help anyone heal. Some of us will fight for gun control. Others will fight for more support in our school system. There will even be people in nursing homes who turn into the greatest prayer warriors. Winning this battle of murder and hate can only be done with outrageous numbers of love and support. Douglas will overcome, and all of us can help them do this.